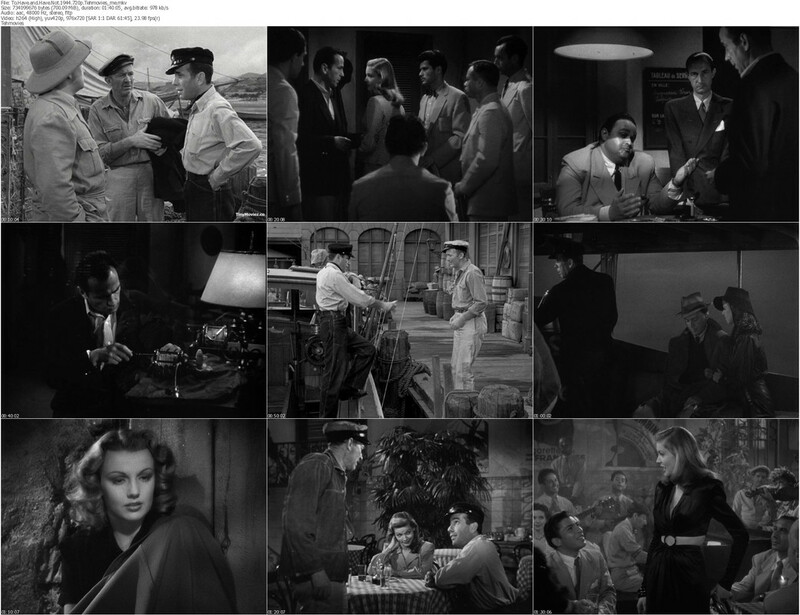 To Have and Have Not is a 1944 American war film directed by Howard Hawks, and produced by Hawks and Jack L. Warner. Written by Jules Furthman and William Faulkner, the screenplay is based on Ernest Hemingway’s 1937 novel of the same name. However, the story was altered for the film. It stars Humphrey Bogart, Walter Brennan and Lauren Bacall in her film debut. The plot centers on the romance between a freelancing fisherman in Martinique and a beautiful American drifter which is complicated by the growing French resistance in Vichy France.